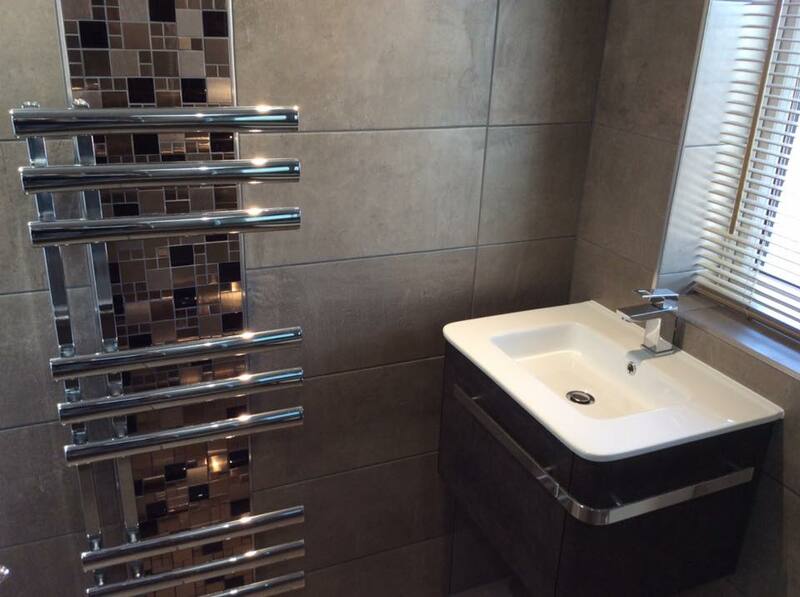 The bathroom may be the smallest room in your home but it doesn’t mean it can’t be a stylish and luxurious haven. 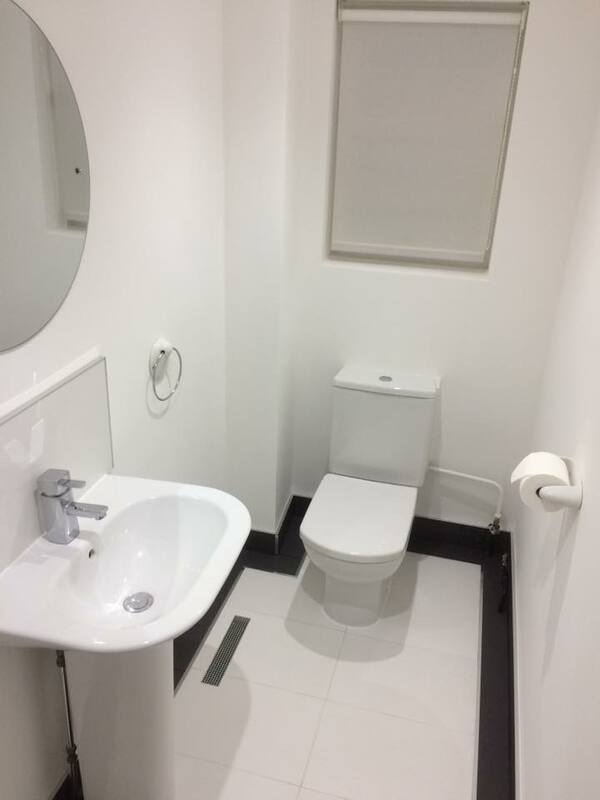 Whether you’re looking to revamp a cloakroom, ensuite or family bathroom, we cover everything from underfloor heating to illuminated mirrors. 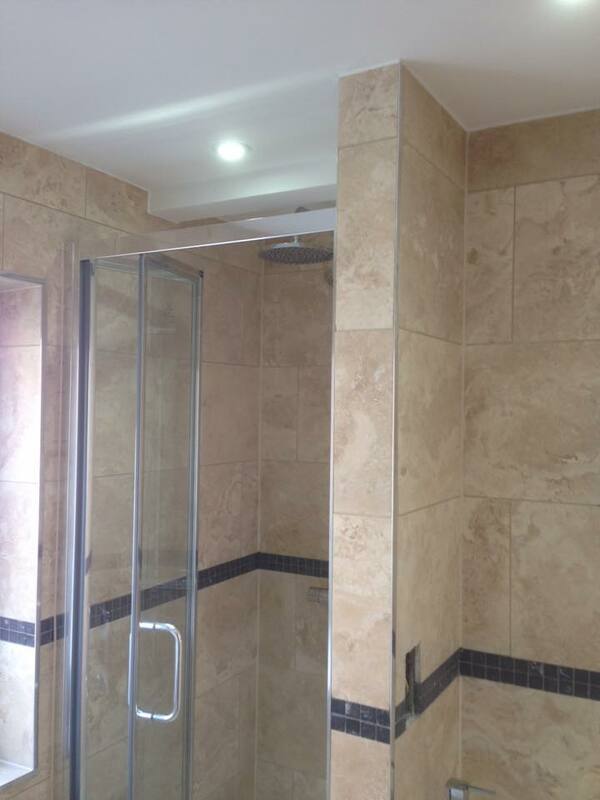 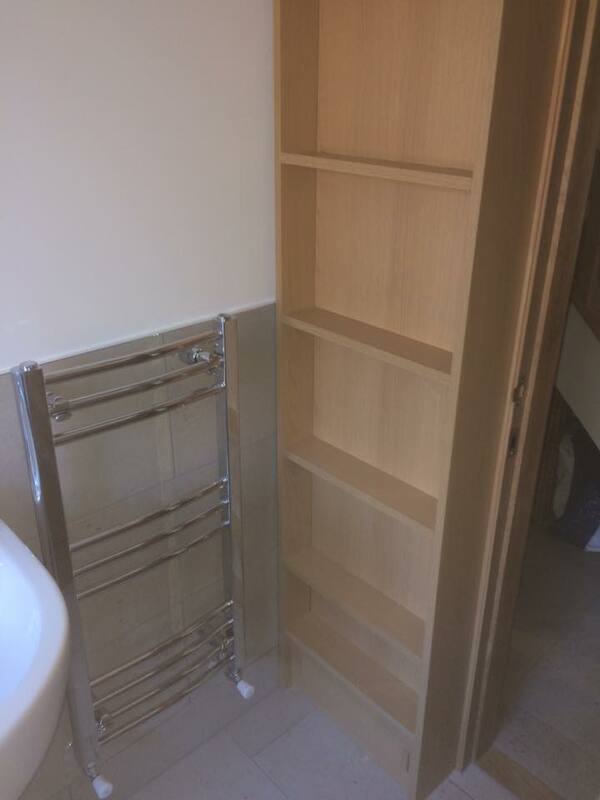 The whole installation is provided by fully insured qualified tradesmen giving you peace of mind of a profession polished finish.